27 ก.ค. 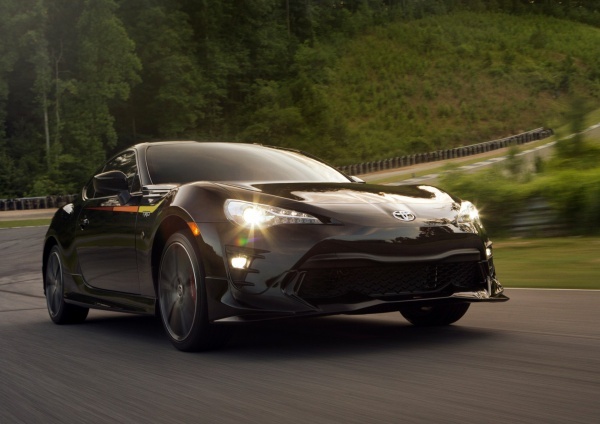 2561 เผยโฉม Toyota 86 TRD Special Edition ! !